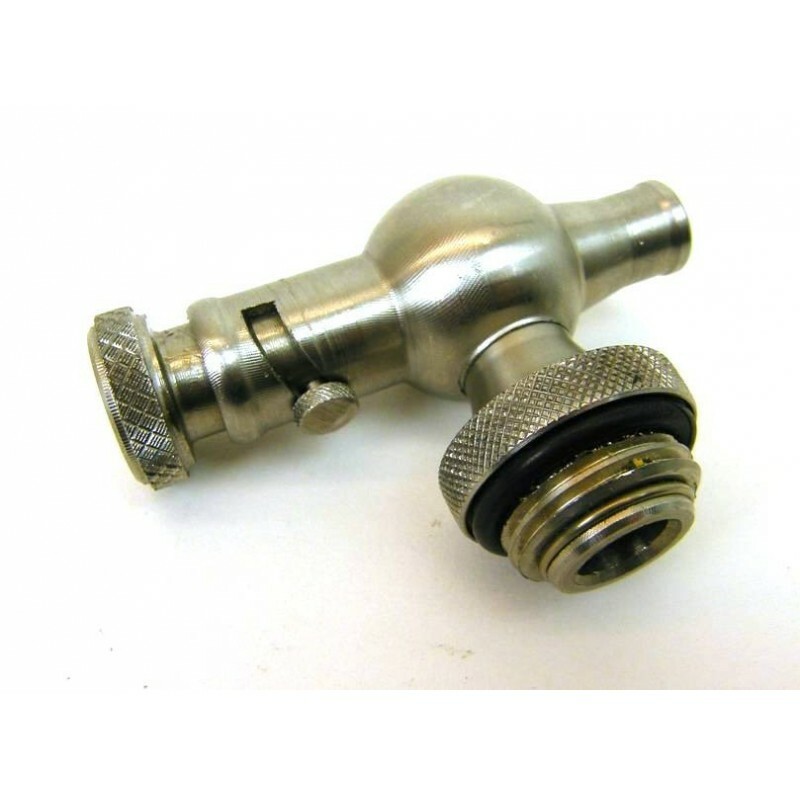 1/2 inch stainless steel tap suitable for use with any of the tanks listed. 1/2 inch stainless steel tap from La Nuova Sansone. Fits any of our stainless steel tanks from 20 to 100 litres.